Our eye doctors in St. Louis and St. Charles work hard to help you find ways to lower the expense of healthy vision. We accept a range of insurance plans that offer helpful solutions, and our staff will review your policy with you to explain the coverage – and how to make the most of it. There are two types of insurance for eye care: medical insurance and vision insurance. While vision insurance covers your optical needs, such as annual vision testing, eyeglasses, and contact lenses, it does not cover any part of your eye care that is considered “medical.” Many vision insurance plans also do not cover contact lens fittings and yearly evaluations. 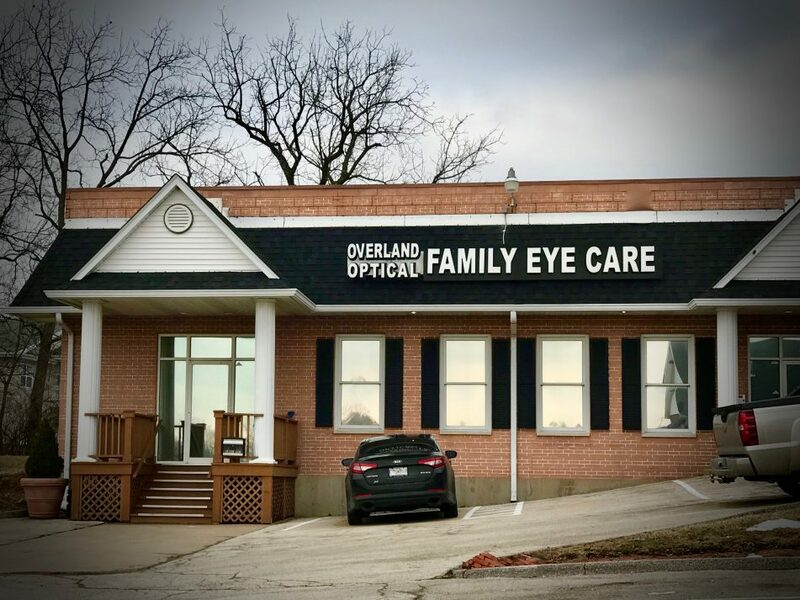 When you call our St. Louis and St. Charles eye care centers to book an appointment, be sure to tell us the purpose of your visit. That way we can bill the appropriate insurance. 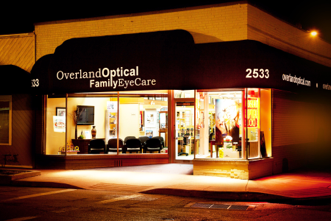 At our St. Louis and St. Charles eye care practices, we aim to give you the most value for your vision! Our team will be pleased to help you understand your insurance policy and the best ways to use it. 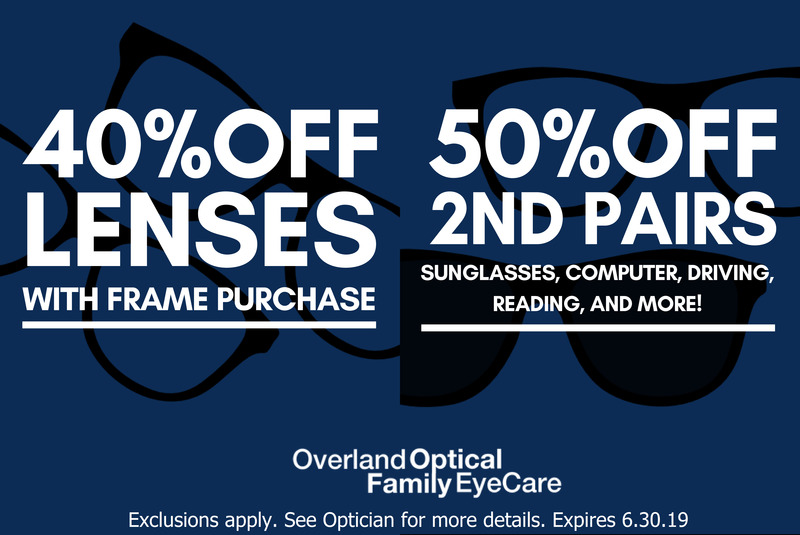 For more information, contact our Overland Optical Family Eye Care offices.